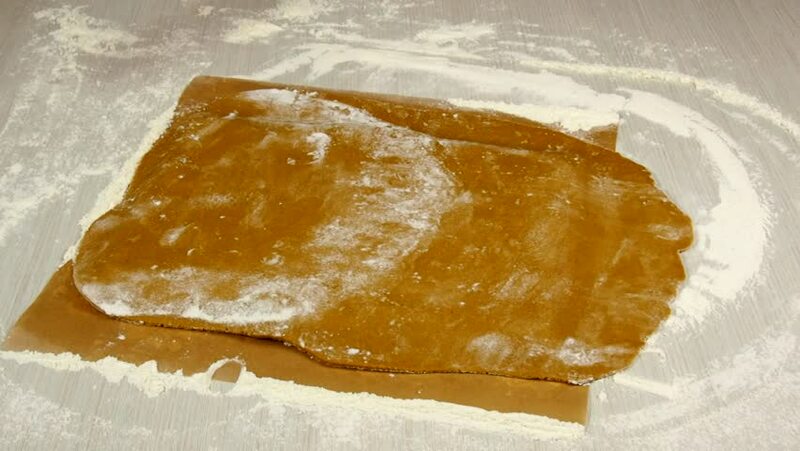 Roll dough until pieces are cut off. Making Christmas Gingerbread Cookies. hd00:51Preparing dough for home made pasta. hd00:17Pastry chef decorates a apple cake in a candy store.